Where is the Best Place to Sell Sapphires in NYC? 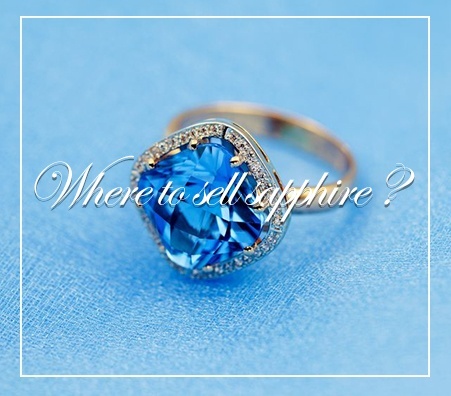 You’re probably wondering, “are there any sapphire buyers near me?” Whether you’re looking to sell your sapphire ring or sell loose sapphires for cash, there’s a buyer out there for you. You already know your sapphire is valuable, so you want to be sure you choose a buyer who is trustworthy; after all, you don’t want to get scammed. 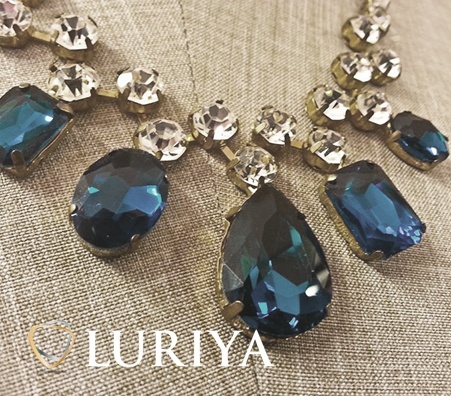 At Luriya, we appraise your jewelry and sapphires for free so that you can know for sure what your sapphire is worth. 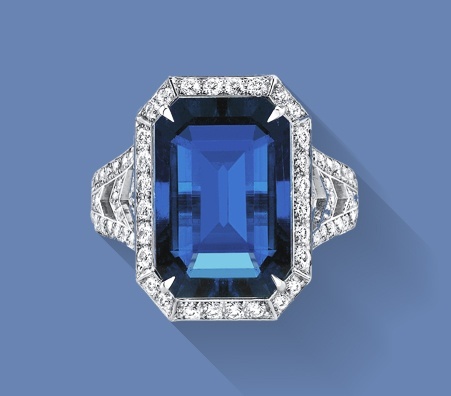 When you sell your sapphire, look for a gemstone buyer in NYC that does the same. If you choose a trustworthy buyer, you won’t regret it. Before you sell your sapphire, make sure to thoroughly research your jewelry or gemstones. The more you educate yourself about what you’re selling, the more success you will have when making the sale. How Will My Sapphire Be Appraised? An appraisal is the process in which your jewelry or sapphires are evaluated. This determines their worth, and ultimately their resale value. It’s best to get an appraisal done by an expert with years of experience. The appraiser will weigh, inspect, and test your sapphire to determine its quality. Then, according to the findings, the appraiser will calculate an estimated price. How is My Sapphire Valued? Cut – the cut refers to the shape of the sapphire and how well it was cut from the original, larger stone. Sapphires with an excellent cut will reflect more light and showcase color brilliantly. 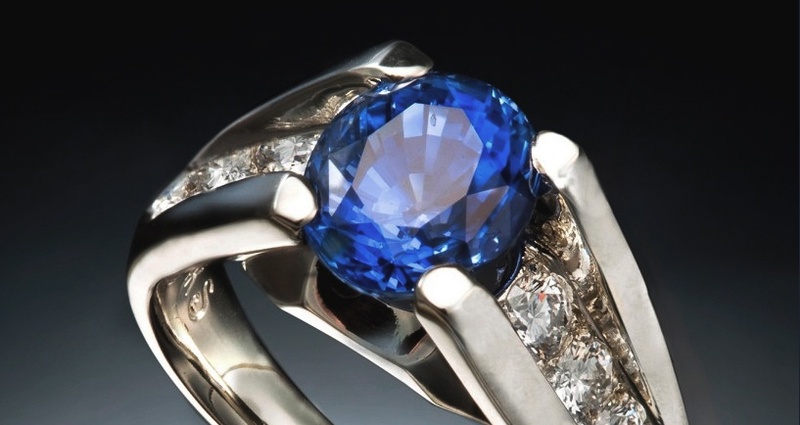 Color – this is the most important aspect when you’re selling sapphires. 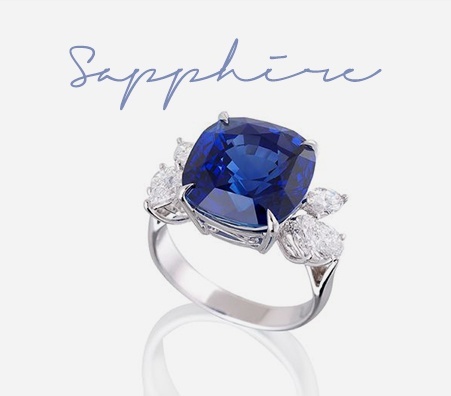 Sapphires come in a range of colors, but the most valuable sapphires are the ones with intense, uniform color. 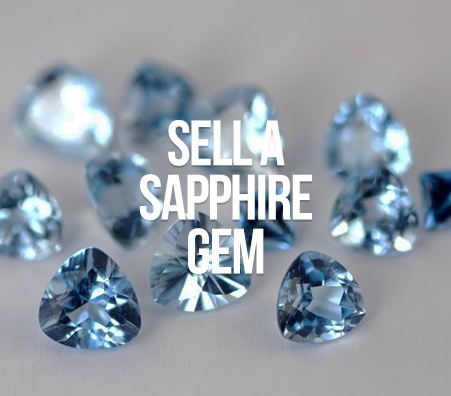 Clarity – the sapphire will be evaluated for scratches, abrasions, and inclusions. Stones without these imperfections will be worth more than those with. Carat – this refers to the sapphire’s weight and size. The larger the stone, the more it will sell for. Have the sapphire appraised in front of you where you can see it, not in a back room. Make sure the scales that your appraiser uses are properly certified and calibrated. For example, Luriya uses scales that are certified by New York State. Sell to a private buyer that has an excellent reputation and positive reviews from his or her jeweler’s community.